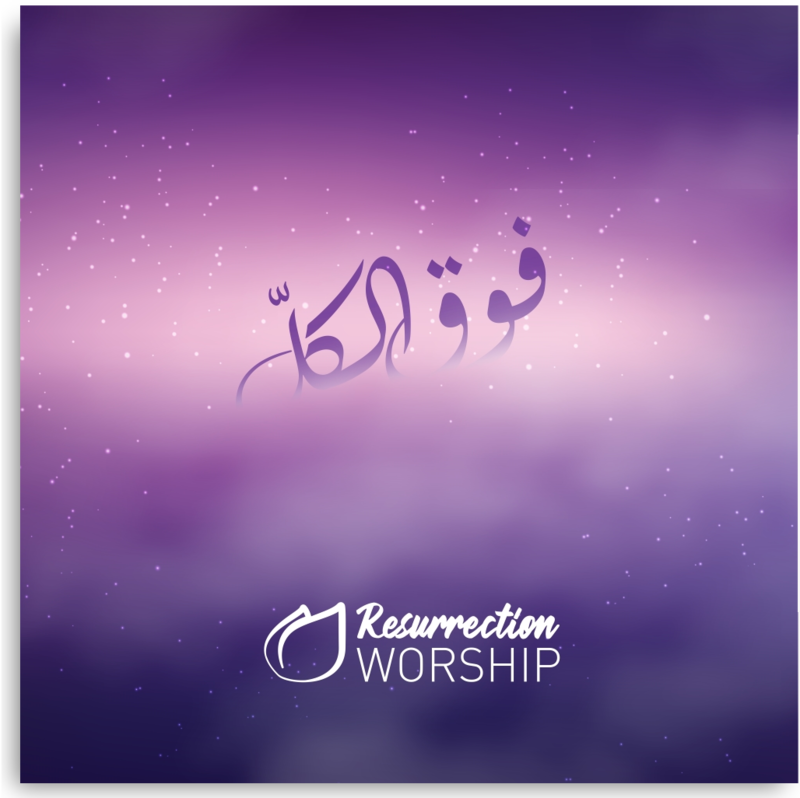 Resurrection Worship is a community of worshipers pursuing the presence of God. 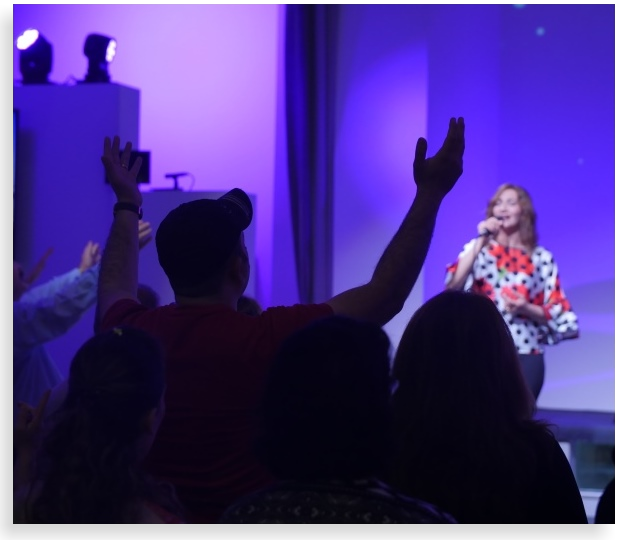 We exist to gather, inspire, and encourage the Arab world toward deeper intimacy with the Father. Together we express who God is and who we are in Him. Capturing fresh expressions of worship in every season.